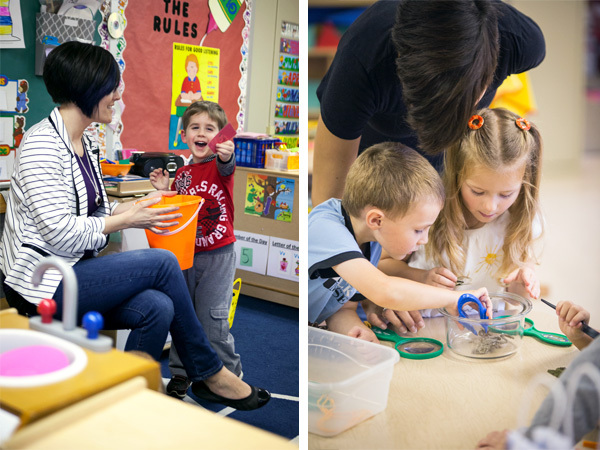 At Creative Fish Preschool, every child and family get to experience learning in a fun, creative and child directed manner. We supply creativity, staff, and materials that promote learning through play, exploration and real life situations. We believe that children have been given wonderful talents and qualities they will use in many aspects of their lives. Here at Creative Fish Preschool those talents and qualities will be empowered through self-exploration, creativity and faith. Great preschools are important in the development of children, and our focus is on getting students ready to thrive in kindergarten and beyond. Creative Fish is focused on providing the best learning environment possible for your children. We have recently been awarded a 4-star rating from Step Up to Quality. We grow, learn and play in the heart of the New Philadelphia, Dover OH area. 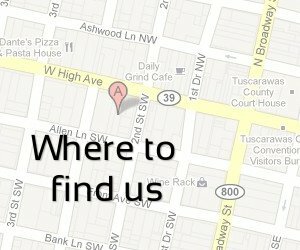 Our preschool is a division of First United Methodist Church, located at 201 West High Avenue in downtown New Philadelphia. Please call 330.339.6411 for enrollment inquiries and more information.